Just a glimpse at the titles of the two Empress Of albums explain her career and, if we get a little transcendental, maybe that of a whole generation: in 2015, Lorely Rodriguez released her debut, Me; in 2018, her anticipated confirmation was christened Us. From the me to the us there is only one person but it completely changes the focus. 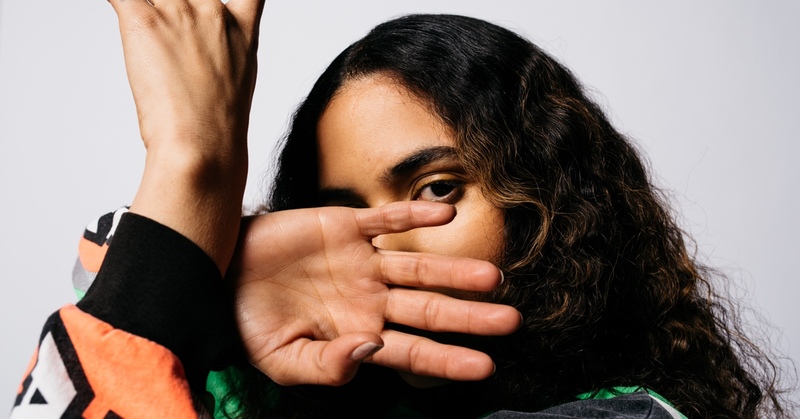 Lorely explains that she made her first album alone, but for the second she invited Dev Hynes, DJDS and Pional to support her (and even then she still produced 70% of it). Her approach to pop is now more collective, happier and it embraces her origins: playfully indulging in spanglish on Trust Me Baby and When I’m With You. But, above all, she says that maybe that’s enough of looking inwards, that this is about everybody, and that her music now belongs to all us women.